We all know the benefits of drinking water, but we’ll be the first to admit we start craving something with a little more flavor. However, being the busy little bees we are (we know you are too! ), we don’t always have time to whip up something extravagant. 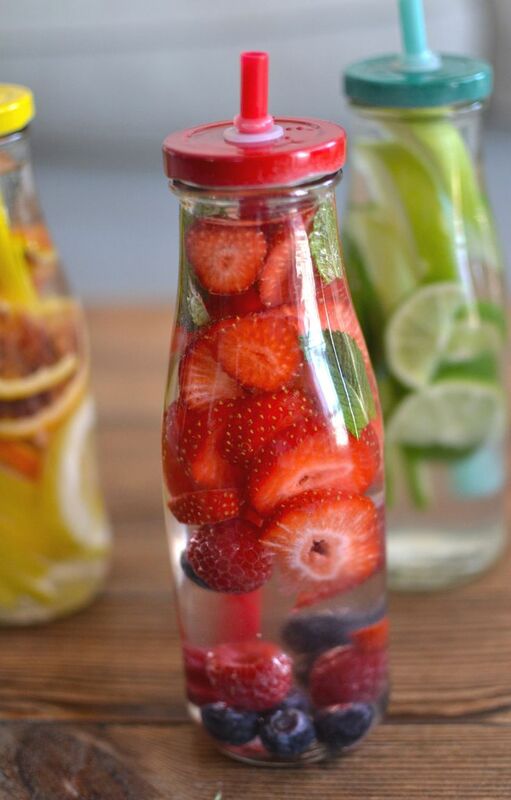 To boost our water with some flavorful and healthy kicks, we started experimenting with different foods and enhancements that can freshen up the water and provide a powerful boost throughout the day.